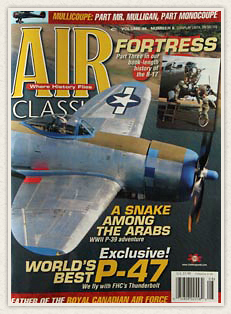 WHO: MICHAEL O’LEARY - Editor and photographer for WARBIRDS and AIR CLASSICS magazines. Michael will discuss Seversky air racers and the Bendix Trophy. 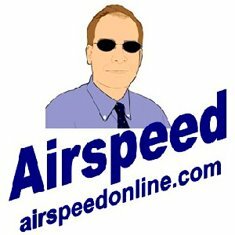 MIKE MACHAT - Aviation artist and writer, formerly the editor for WINGS and AIRPOWER magazines, current editor and author for Specialty Press Aviation Publications. 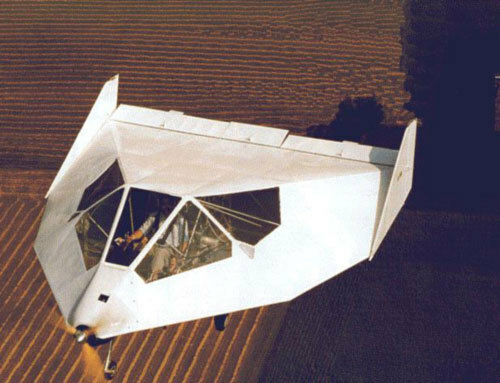 Mike will discuss how Seversky Aircraft became Republic Aviation. 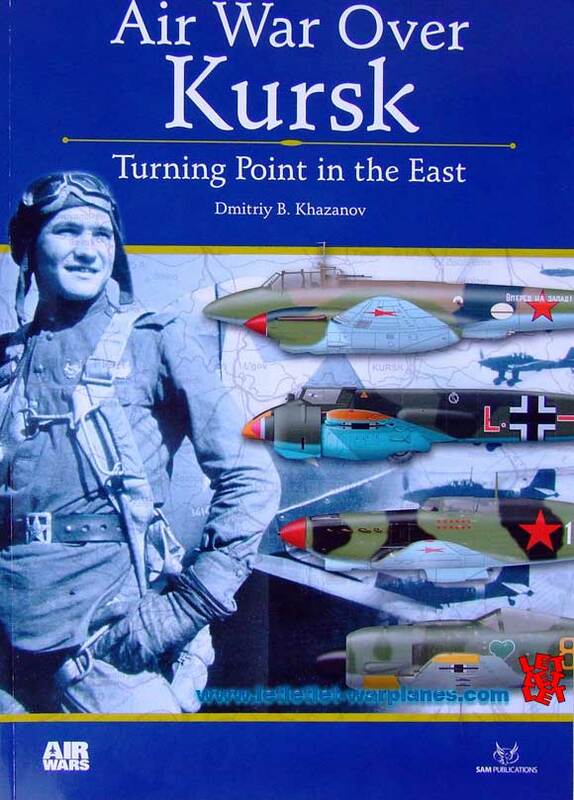 WHAT: Our discussion panel will include a slideshow presentation, question and answer period, and opportunity for photo and book signing followed by a flight demonstration of our Seversky! Member’s raffle flight in the L-19 Birddog. WHEN: Saturday, October 2, 2010; 10:00 am – 12:00 p.m.; 12 noon: AT-12 Seversky Guardsman flight demonstration. 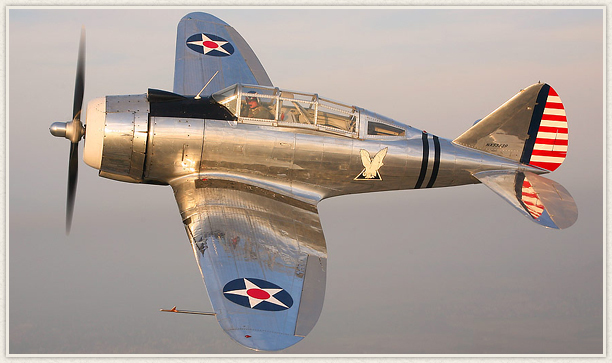 WHY: When was the last time you saw a plane from the 1930's fly overhead or chat with editors from great aviation magazines? The first Saturday of every month Planes of Fame Air Museum, a 501.c.3, hosts a Living History Flying Day on WWII aviation history in an ongoing effort to educate and inspire current and future generations. Members are admitted free. 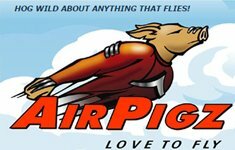 View our website at www.planesoffame.org for more information and become a Facebook “fan” today. Congressman Sam Johnson, a former U.S.A.F. Thunderbird and POW during the Vietnam War, will get the 2010 ICAS Convention started when he delivers the keynote address on the morning of Monday, December 6 at the Paris Las Vegas Hotel. An Air Force fighter pilot who flew combat missions in both the Korean and Vietnam Wars, Johnson was shot down in April of 1966 while flying an F-4 Phantom on his 25th combat mission. He spent nearly seven years as a prisoner of war, more than 42 months of that time in solitary confinement. He is a former director of the Air Force’s Fighter Weapons School and served as Wing Commander of the 31st Tactical Fighter Wing at Homestead AFB before retiring from the Air Force as a colonel. Since 1991, Johnson has represented the Third District of Texas in the U.S. House of Representatives where he serves on the powerful Ways and Means Committee and is well known as a reliable advocate for the military and military service men and women. To benefit from discounted registrations rates currently being offered, click here to register on-line today. The entire process will take you less than ten minutes. On October 1 registration rates go up $25. Click here for a marketing competition brochure and application. The advertising deadline for the 4th quarter issue of Air Shows magazine has been extended to Thursday, October 8th. This is our final publication of the year and your last chance to have your marketing message seen before the ICAS convention in December. Don’t miss this important opportunity. 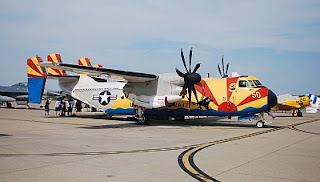 Contact Mary Ann McManamay at 703-409-1162 or by email at mcmanamay@airshows.aero. 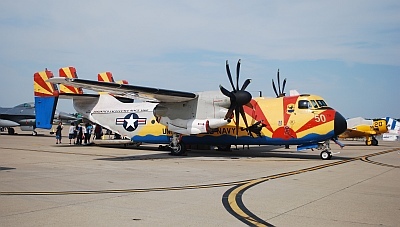 It’s been a few years since we offered it last, but pent-up demand and frequent requests suggest that the ICAS Exhibitor DVD may be the most popular, most effective and most cost-efficient tool ever offered to air show performers and support service providers to help them broadcast their organizations’ marketing message. Click here for details. To make your reservation within the ICAS block at this new and lower rate, click here or call 888-266-5687. Be sure to identify yourself with Group Code SPIC10B. Telephone solicitations from organizations purporting to represent ICAS or the convention host hotel are scams. Terms are more restrictive and include penalties that rooms in the ICAS block do not include. We strongly discourage all ICAS members from making reservations in response to telephone solicitations. Many thanks to our 2010 ICAS Convention sponsors, including: Air Boss & Consulting International; ASB.tv; Mike Goulian Airshows; Julie Clark's Chevron Mentor T-34; John Klatt Airshows; Team Chaos Extreme Airshows; FedEx Express; Commemorative Air Force/Tora, Tora, Tora; ExtremeTix; Greg Poe Airshows; AirSupport, LLC; Jim Peitz Aerosports; Insurance Technologies and Programs; Mach 1 Productions; Air Boss, Inc. – George Cline; Shannon & Luchs Insurance Agency; Jacquie 'B' Airshows; Team Rocket; Nalls Aviation; Mohr Barnstorming; Geico Skytypers; Gordon Bowman-Jones; Aerostars Aerobatic Team; Tim Weber Airshows, Inc.; Rob Reider, Air Show Announcer; and OnBoard Images. If your organization would like more information on the many benefits of sponsoring the ICAS Convention, please contact ICAS headquarters. 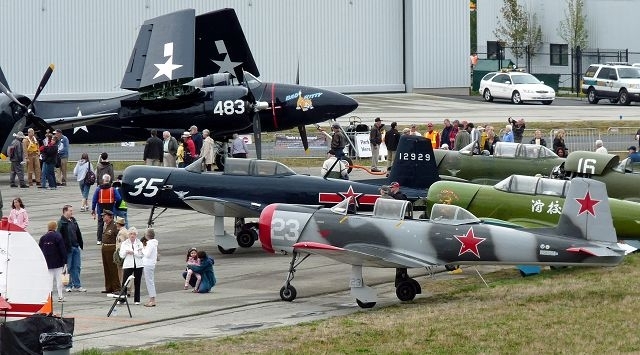 Results From the Perfect Air Show Lineup Poll by Hank Plumley - The people have spoken, well, a few have, and here are the results to the "What is Your Perfect Air Show Line Up?" poll…. 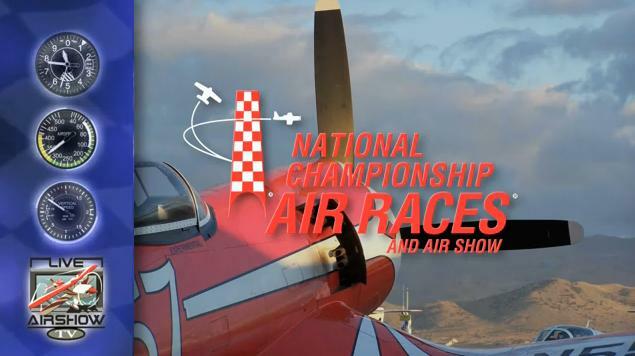 SEPTEMBER 30, 2010 - PFLUGERVILLE, TX -- LiveAirShowTV continues it's coverage of the 2010 Reno National Championship Air Races with a general wrap up of the events of race week. This overview will be in two parts, so as to fit the guidelines of YouTube and to make it more manageable for the viewers. Race fans will get another look at how the week got started, race coverage as well as other happenings on the ramp and in the pits. Get more information on what kept most of the planes in the Super Sport Class on the ground. Get a look at the gathering for the late Al Goss in the Warlock pit. Go on board as the Hawker Premiere 1 business jet goes around the pylons. "We shot a lot of really great stories during race week. It was impossible to put all of that into a daily wrap up video and get it posted for fans by the next morning", said LiveAirShowTV President Jeff Lee. "This is our first chance to expand on some of these stories and show race fans a bit more about what was going on at Stead Field. This is just the beginning. We will be going even more in depth with several of the race teams, the unique planes in the Heritage Trophy Invitational, and the 3D IMAX production being shot." 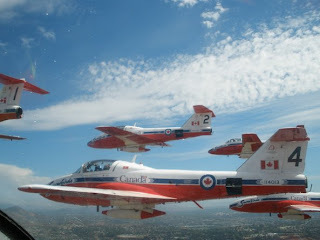 To see part 1, go to: www.YouTube.com/user/LiveAirShowTV It will be the video in the main window at the top. Our stories from race week and others, including Formula One pilot Smokey Young's speed record using the new Swift bio-fuel, can be found to the right under "Uploads". Just click "see all". Part 2 of our Reno wrap up coverage will be available in the next few days. 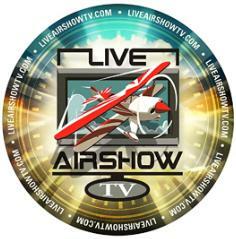 Remember to follow us on Twitter (@LiveAirShowTV) and our Facebook Fan Page. 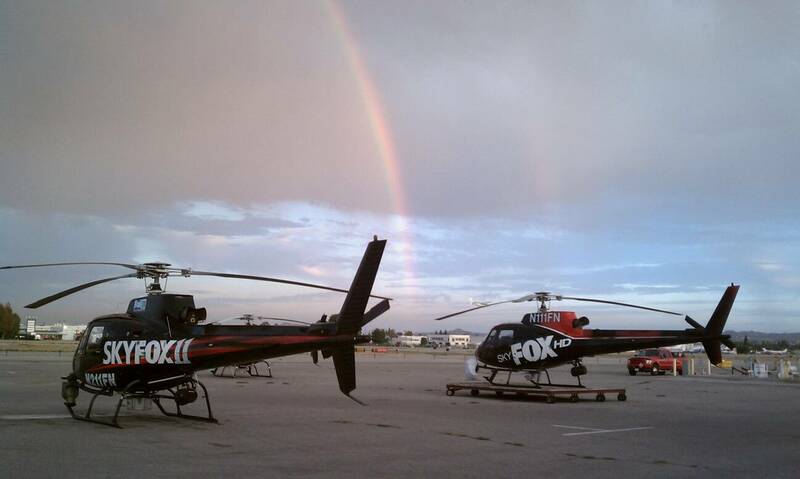 We will be covering the Texas air shows coming up in October, so stay tuned for highlights from those shows. 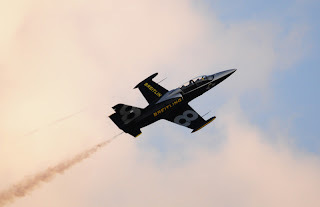 S anicole, the only civilian Belgium rally that rivals the major international meetings, welcomed the Patrouille Breitling for a beautiful twilight flight Friday, September 17 and a demonstration to the public Sunday, September 19. The sky of late afternoon has claimed more of a photographer, including Philippe Laret to whom we owe these shots. The air refueling pioneers responsible for the United States’ first air-refueling flights in 1923 and 1929 were honored in a ceremony Sept. 23 at Scott AFB’s “Walk of Fame” as part of a presentation by the Airlift-Tanker Association Hall of Fame officials. 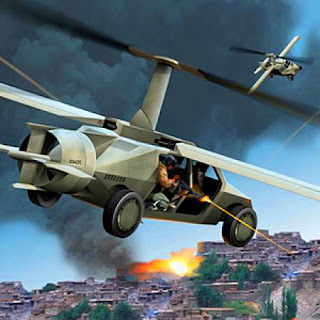 If you’ve seen James Bond fly a BD-5 jet through a hangar and exit sideways out the other end or watched Walter Matthau and Jack Lemmon get sprayed by an aerial applicator in “Odd Couple II,” you’ve seen the work of J.W. “Corkey” Fornof. Astronaut Tracy Caldwell Dyson has many treasured memories from her six months in space, but one thing stands out above all else: the incomparable view. Seattle's Museum of Flight raised a space shuttle flag atop the Space Needle on Wednesday to promote its bid to land one of the shuttles after NASA retires the fleet later this year. It is about time man flew among the birds – alone. We may not have the homes on the moon, or the flying cars that our totally reasonable childhood imaginations ensured us would be waiting for us when we grew up, but with a little luck and a lot of money, we might soon be able to scratch “jetpack” off of our bucket lists. My six years with rocketry have been very important to me. Because of what I've learned. But more about what I still need to learn. I fell into this hobby as the result of a coworker/friend. Upon entering I was super hungry for the knowledge. I soon realized that knowledge came by experience, not sheer hope. And not by speed, or fast. Since then I have tempered my learning. To continue learning, but not to force it too quickly. Soon I was a happy rocketeer, learning as time allowed. Making correct designs. Making mistakes, and hopefully learning from them. Backseat Video: L-39 Racing At Reno - Low/Fast/Left! Backseat Video: L-39 Racing At Reno - Low/Fast/Left! : "
This video is actually from Reno 2007, but that doesn't make it any less interesting. It's pretty amazing to have such a good view of 'Jet Class' racing - from the backseat of a speedy L-39! If you skip to about 1:30, you'll bypass the slower part of the video and get right up to where you can see the large group of jets as they are coming down the chute at the start of the race. There are several passes that take place as they make their way around the course, and some nifty jet shadows to watch on the ground too. It's pretty crazy/cool stuff... 500mph and about 50 to 100 feet off the ground! Aviation Week & Space Technology Photo Contest! You could be the next winner of the 19th annual Aviation Week & Space Technology Photo Contest! Winning photos will be included in a special section in our Photo Contest double issue, December 20/27, 2010. As an Aviation Week & Space Technology award-winning photographer, you will receive cash prizes, wide exposure for your work and the kind of recognition that comes to a select few. Categories are civil, military, space and general aviation (including hobby, sport, air show and technical subjects). A distinguished panel of aviation and aerospace experts will judge your entries. The grand prize-winning photo will earn a cash award of $1,000. First-place winners in each category will receive $500. Second and third-place winners will receive $250 and $100, respectively. Your winning photo, with credit, in AW&ST will be exposed to more than 300,000 readers worldwide. Additional copies will be available to you for your own marketing activities. This contest is open to all corporate, military, government, freelance and amateur photographers. Entries must be submitted by midnight October 11, 2010. 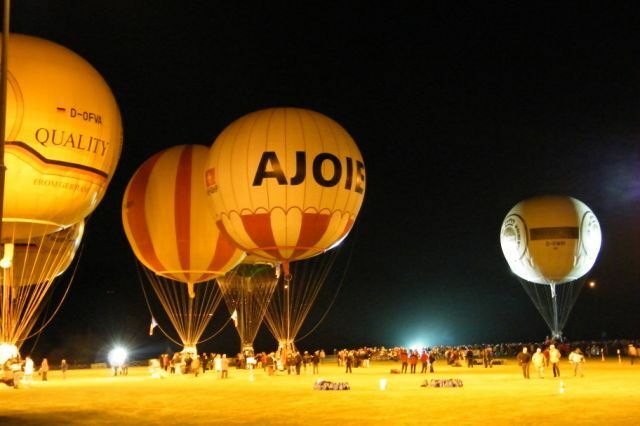 Two balloonists taking part in the Gordon Bennett Cup race are missing in thunderstorms over the Adriatic. The Italian coastguard said boats would continue to search for them through the night but aircraft would have to stop at 1900 BST when it got dark. Thunder Mustang PAPA-51 (c/n FITM024) N151G/75 "Rapid Travel" owned and operated by George Giboney Jr. of Des Moines, Washington goes into the dirt on Sunday September 19 at the 2010 Reno Air Races. Not to worry though he walked away from the crash with just a few bumps and bruises he even talks about what happened in an interview contained in the link at the bottom of the this page. Thanks goes to David Hartman for forwarding these "heart stopping" photos. 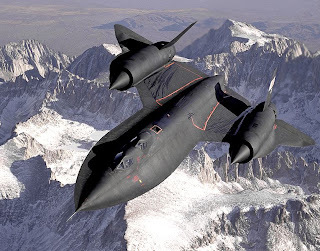 Lockheed SR-71 Blackbird Images from Aviation Earth | The Lockheed SR-71 Blackbird was an long range Mach 3+ reconnaissance aircraft developed in the 1960s. Its best defensive weapon was it's ability to reach supersonic speeds. To counteract a missile attack, it would simply just speed up. SR-71 Blackbird in flight SR-71 Instrument Panel NOse view of the SR-71 Blackbird SR-71 Blackbird Refueling..
Today the Oxcart Legacy tour went up the Hill...Capitol Hill. The group consisted of Ken and Sandra Collins, TD Barnes, Dennis Nordquist, Roger Anderson, Linda Cady, Bob and Mary Jane Murphy, Peter DeForth, Connie Pardew, Annie Jacobsen, Dr. David Robarge and his wife Cheryl. 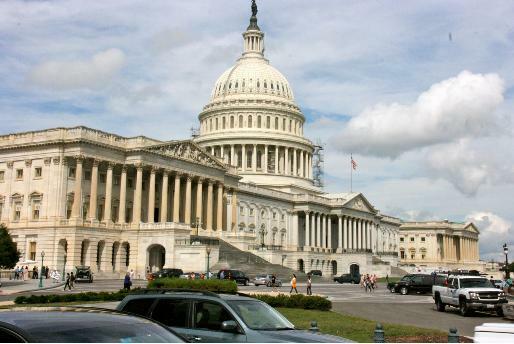 The group was led to the Capitol Hill Club right down the street from the Capitol Dome. It was a VIP tour from beginning to end as these aviation pioneers were personally escorted by former Congressman Jim Longley who is now Executive Director of the Advanced Technical Intelligence Association (ATIA). They watched opening session of Congress, were taken to a number of points of interest that the Capitol has including the old Senate room, the gallery and the rotunda. It was followed by a luncheon hosted by the ATIA at the Capitol Hill Club for Oxcart members and interested congressional members and staff. 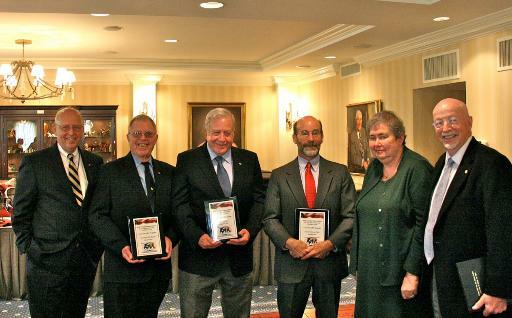 Plaques of appreciation presented by Advanced Technical Association during presentations and ceremony at Capitol Hill Club to Roadrunner President and Director of Nevada Aerospace Hall of Fame Thornton D. "TD" Barnes, Peter Deforth, Chief Historian at the Central Intelligence Agency Dr. Robert Robarge by former congressman and ATIA Executive Director Jim Longley on the left, and ATIA Secretary/Treasurer Barbara Sanderson on the right. Joining them on the right is Roger Andersen, 1129th SAS Operations Officer during Project Oxcart at Groom Lake and Operation Black Shield at Kadena. "Thank you for what you have done for our country," said Barbara Sanderson, secretary/treasurer of ATIA. 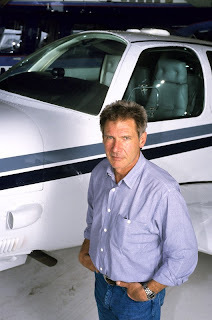 'Your innovations in aerospace, technology and flight have set the standard-we can't loose your history." Bob Murphy, who was the Industrial Manager at Lockheed Skunkworks spoke about the cohesiveness and 'hands-on aspect of working for aerospace genius Kelly Johnson. "It was a privilege to work for Kelly and on the Oxcart program," he said. "And it was a very patriotic group." Dennis Nordquist who helped design the J-58 engines for the A-12 started in his early 20's with Pratt and Whitney. "My time on the Oxcart program and the J-58's helped me to be success later in my career," he said. "They had a 'can-do' attitude." Col. Ken Collins (Ret) was one of the six mission pilots for the A-12 and said it was a great experience working so closely with the engineers and other personnel on the program. Collins flew six missions in the A-12 over Vietnam. The United States Air Air Force played a key role in supporting the Oxcart program while they tested at the Nevada desert and set up operations for the A-12's Blackshield missions at Kadena AFB in Okinawa. USAF's Roger Anderson was there today to talk about his role as Operations Officer"It was a great program," he said. "I was so glad to be a part of it." TD Barnes president of Roadrunners Internationale and Director of the Nevada Aerospace Hall of Fame (NVAHOF) explained his duties as hypersonic flight support specialist and foreign radar and aircraft expert. for the A-12 program. 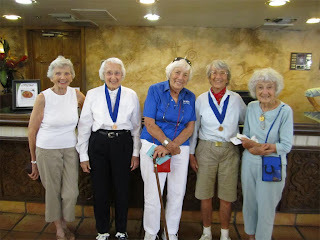 Barnes who along with Robarge and tour coordinator Peter DeForth were given special recognition plaques from the ATIA. Barnes also spoke about the Nevada Aerospace Hall of Fame and the mission to continue the state's rich aviation legacy. Later some members of the group met with Nevada Senator John Ensign where they discussed the goals of the Nevada Aerospace Hall of Fame. Nevada Congresswoman, Shelly Berkley expressed a desire to meet with the NVAHOF team, but encountered scheduling conflicts. "Our aviation legacy is important to the country," said Barnes. "People need to be educated on the rich history we have and the technologies that have fostered what we have today." The Magazine; Oct-Nov issue is now available! Relentless NXT Loses Prop During Qualification!